In 2008 he gets into State Conservatory of Mimar Sinan University, Department of Theatre. During this period he makes assistantships and plays many roles in private theatres. After his graduation, in 2013, Berkay and two friends create their own private theatre: Theatre D22. 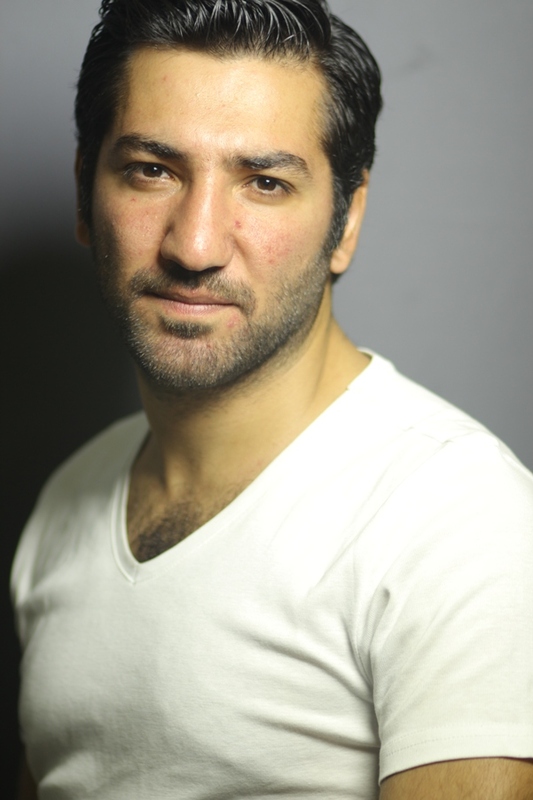 Besides playing in many plays, he has written three plays staged in D22: Yirmibeş (Twenty Five), Karabatak (Black Cormorant) and Kuş Öpücüğü (Bird Kiss). Yirmibeş won the prize for Best Writer during the Savaş Dinçel Awards 2014. That same year he wrote and directed Hak (Justice) for the joint project between Altıdan Sonra Theatre and Theatre An Der Ruhr. Hak premiered in Kocaeli City Theatre in the 2016/2017 season. It will be performed at the Herbert Berghof Studio in New York in the 2018/2019 season. The Truth, Certainly One Day is Berkay Ateş’s latest play. It won the Best Play Prize at the 25th Cevdet Kudret Literature Awards. Bird kiss is the story of a mother, Hatice, who converged his boy after several years, and a sick boy, Mehmet, who makes his living by playing an accordion in the streets. The play starts with the confrontation of Mehmet and Hatice with their past and with each other in a neighborhood that is famous for its drug dealers, thieves and casual police interventions. Mehmet’s chronical heart disease starts getting serious day by day, and this situation drags Hatice to find a solution. Their life starts changing when they pin their faith upon to TV world, which is as glittery as cruel.